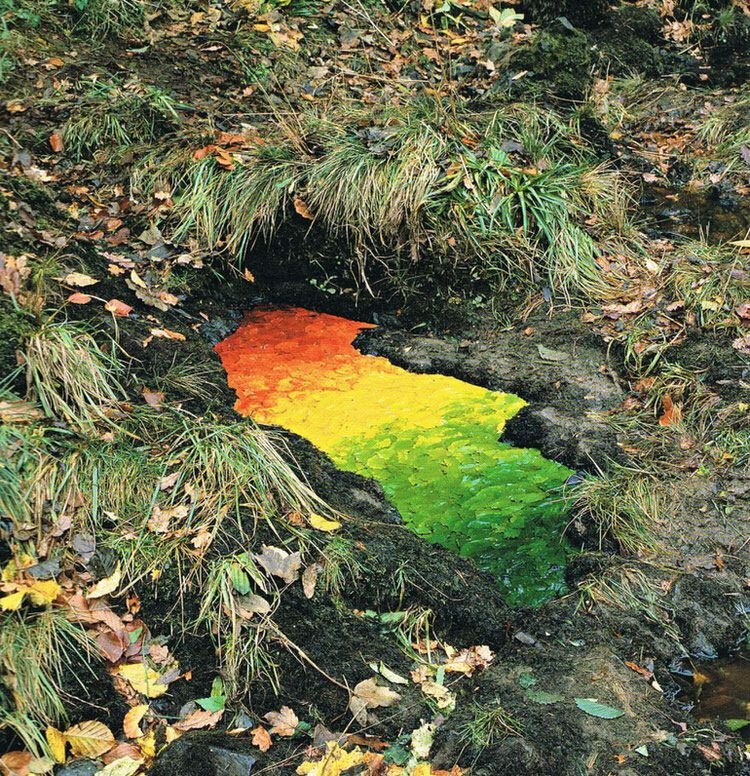 Instead of replicating nature to create art, artist Andy Goldsworthy uses nature itself to make some creative and amazing pieces. Over the years, countless artists have been inspired by nature, and it has resulted in some breathtaking work. Andy Goldsworthy takes a different route, using things that he finds in nature to create pieces of amazing artwork that will soon fade back into the earth. Take a look at a few of his pieces in the photos below. Some of these are absolutely enchanting and would be amazing to stumble across while out in nature. 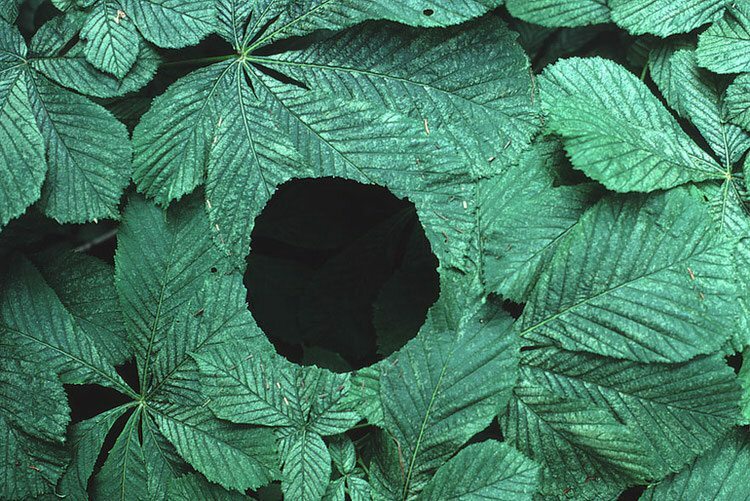 Of course, it is also great to see the documentation of the pieces in photos, and you can see even more of Goldsworthy’s work in some of the books his photos have been published in. If nothing else, maybe this can serve as inspiration for something to do next time you are sitting in the blind with nothing moving.